This is my favorite time of year because during the holiday season I love to play with a lot of bold colors and shimmery products. It’s the perfect time to have fun with your makeup. 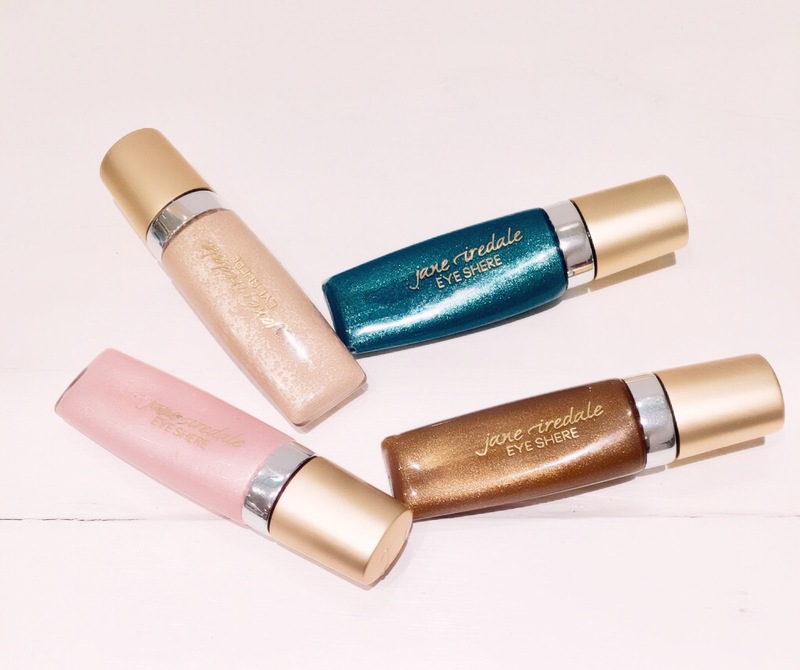 One of my new favorite item this year is Jane Iredale Eye Shere Liquid Eye Shadow. What I like about these liquid eye shadows is that it’s a fast drying long wearing shadow that will last all day. The texture is very smooth and easy to apply. Once dry the shadows will not crease or smear so you don’t have to worry about touching up the vibrant colors. They come in 4 beautiful shades: Brown Silk, Champagne Silk, Peach Silk & Teal Silk. So don’t just let your jewelry be the only thing that bling, bring shimmer lids into your holiday look.